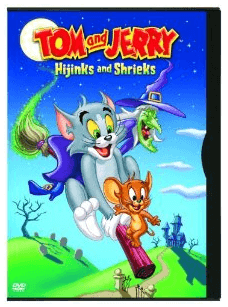 The Tom and Jerry: Hijinks and Shrieks (DVD) is on sale right now for $2.60 at Amazon. That's 83% off the list price of $14.96! This DVD is Rated-G. Run time is 45 minutes. See all posted Amazon deals for more savings opportunities! Remember, Amazon prices flip fast. 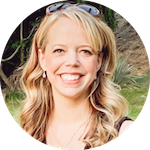 If you see something you like at a price that works for you, you may want to buy it in case the cost goes up.